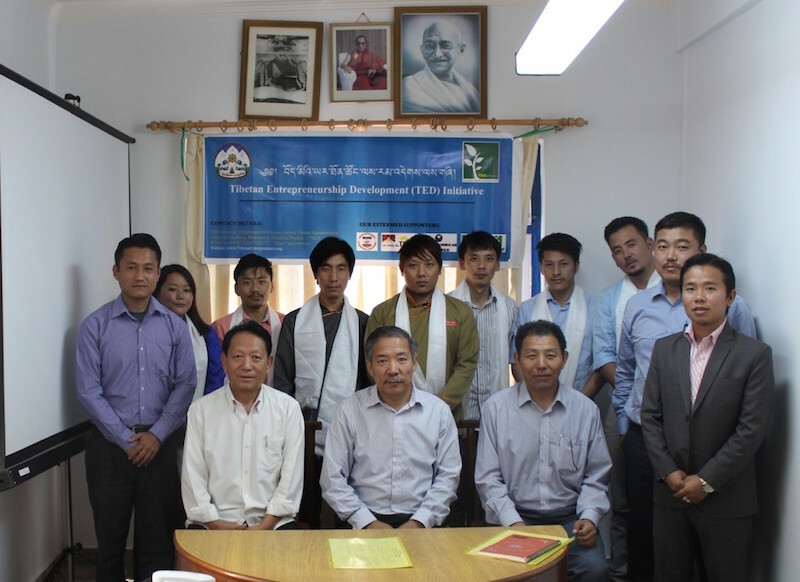 Tibetan Entrepreneurship Program (TED), an initiative of the department of finance, Central Tibetan Administration, today organised the orientation program for its first batch of Tibetan entrepreneurs who will be starting their business incubation support from March. 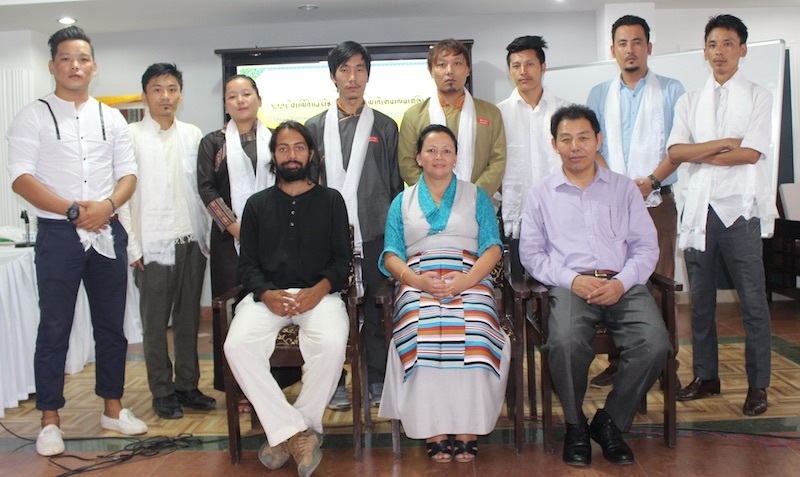 Finance Kalon Mr. Tsering Dhundup along with Secretaries Mr. Trinley Gyatso and Mr. Ngodup Dorjee graced the program. 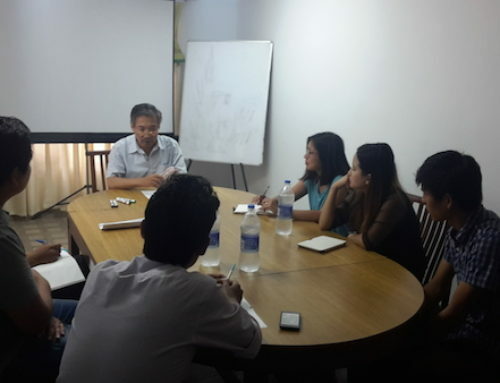 A total of seven entrepreneurs have been selected from the 23 that applied for the program. The selected Tibetan entrepreneurs have been identified for the TED program through an intensive and rigorous mutli-phase selection process, which focused on the scalability of the business, the viability of the business plan and their potential positive impact on the Tibetan community. The entrepreneurs will receive the experience and support from highly trained professionals from various fields and also of other businesses located on campus, work spaces equipped with everything they need for the training sessions during their pre-incubation phase of the program. 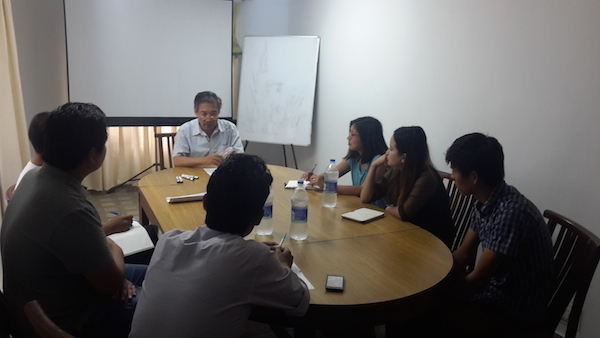 Kalon Tsering Dhundup gave a brief talk on the vision and aim of the TED program at the orientation session. 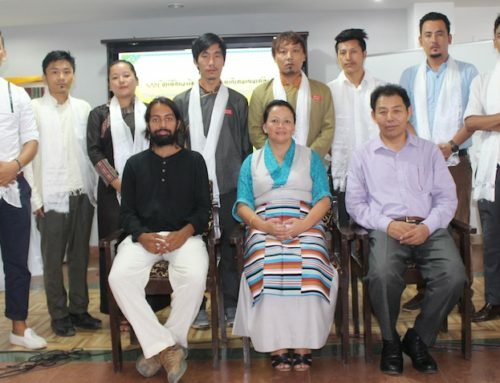 He motivated the entrepreneurs by talking about the potential and the positive impact an entrepreneur can have on the development of the Tibetan community on the whole and also provide an opportunity for all Tibetans towards intellectual and economic freedom. The TED program seeks to develop business through the external incubation institutes by getting their strategy, financials and business plan in shape, and also preparing them for fund raising conversations with investors. Three of the seven entrepreneurs are due to attend the pre-incubation program at JSS –STEP, Noida and another three entrepreneurs will attend the pre-incubation program at JGU Institute, Sonipat. One entrepreneur will attend the pre-incubation program at JSS institute, Mysore. 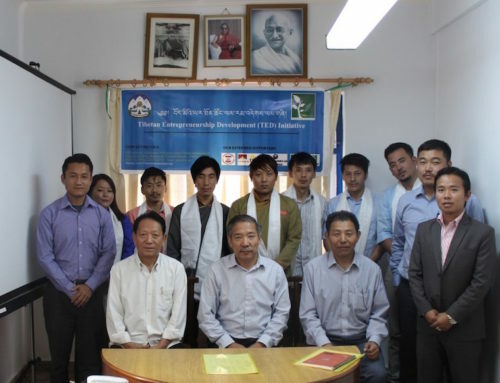 TED is a recently conceptualised initiative of the Central Tibetan Administration (CTA) aiming to mobilise and amplify Tibetan entrepreneurship spirit by fostering, nurturing, accelerating value-add connections, and celebrating entrpreneurship. TED aims to affect the profound transformation of the Tibetan community in exile with its role as a mobiliser of the Tibetan entrepreneurial spirit to partake in global opportunities and contribute to the community’s economic well-being. In doing so, TED aims to support existing business’ expansion and sustainability, as well as convert high-potential youth business ideas into successful ventures.